Take a deep dive into one of Dallas' best neighborhoods for dining, entertainment and nightlife. Deep Ellum delivers a unique experience as one of Dallas' most eclectic neighborhoods. This district has roots in jazz and blues music from the 1920s and today serves up some of Dallas' most iconic restaurants, thriving nightlife, art galleries and eccentric shops. Deep Ellum is filled with Instagram-worthy art and hosts numerous festivals and events throughout the year. With UTrip, you can plan your own perfect adventure in any Dallas neighborhood, like Deep Ellum. We've crafted our own idea of the best weekend in this can't-miss district. Brisket is the heart of Texas barbecue, and Pecan Lodge is the go-to spot to get your fix. Whether you consider yourself a barbecue connoisseur or just want to know what all the buzz is about, this joint will not disappoint. If there's one thing a line will tell you, it's that whatever is at the end is certainly worth the wait. Immerse yourself in the Dallas art scene at the Barry Whistler Gallery. It showcases various art exhibits with diverse modern art, ranging from drawings to photography. If you just want to browse the art or looking to add a new piece to your collection, this will be an interesting addition to your trip plan. *If you like this spot, you'll love 'The Public Trust', an awesome local gallery that will further your love for the Dallas art scene. Cane Rosso is a local favorite and is one of the best pizzas spots in Dallas. They offer wood-fired Neapolitan pizza made with house made dough and mozzarella. Favorites include the Delia, made with delicious bacon marmalade, and the Guilio, a dessert pizza made with fried dough and Nutella. Named for its underground location beneath Main Street, this theatre is a delight just to find! 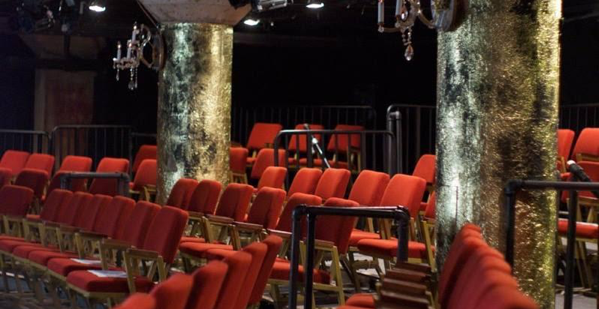 If you are looking for an evening to remember, the Undermain Theatre is just the ticket. From contemporary to classic selections, this intimate theatre showcases some of the best productions in Dallas. Named quite literally for its underground location, this could be Dallas' most unique theatre. And with only 80 seats there's no bad view in the house. Start your morning with a flavorful espresso and stellar drinks offered at Murray Street Coffee. This charming, contemporary coffee shop is a popular place for folks to immerse themselves in a good read or catch up with friends. Their two-level location has a warm, homey vibe that is perfect for enjoying a cup of joe to start the day. Deep Ellum Brewing Company is one of the best places in the neighborhood to explore local beers, like the Dallas Blonde or Deep Ellum Pale Ales. Enjoy a tour while basking in the glory of this iconic spot. Every Memorial Day, they organize Brew-B-Q, where barbecue, Deep Ellum beer and lives music collide. Monkey King Noodle means dumplings done right. 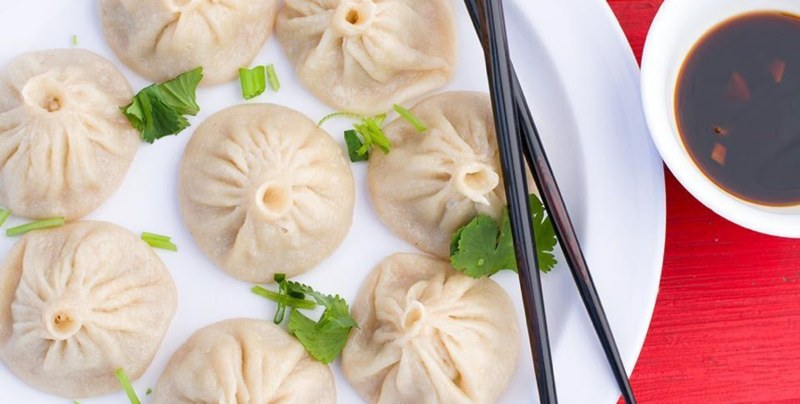 If you have a shameless love affair with Chinese food, then you will enjoy the tasty house-made noodles and dumplings from Monkey King Noodle Co. The authentic Northern-Chinese street-food is cooked by highly acclaimed chefs. Take the afternoon to relax and enjoy before your next stop! Break out the boots for a night filled with live country music and dancing at Adair's Saloon. This dive bar, known for its character and diverse crowd, serves up juicy burgers alongside their live entertainment. They even encourage guests to draw on the walls, so don't forget to bring your marker and imagination! *If one location isn't enough to satisfy your country music vibes, bar hop to 'Black Swan Saloon' to discover some of the best drinks in town! Unwind after a long day with a drink at Off The Record. With more than 24 craft beers on tap and a selection of more than 2,000 vinyl records curated by 'Good Records', this venue is sure to make your night memorable and entertaining. *Make sure you don't miss the shopping in the Deep Ellum neighborhood. Whether you're looking to buy jewelry or fashion-forward clothing, this place has it all!